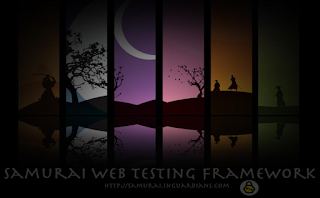 SamuraiWTF rocks, plain and simple. It’d be my 2010 Toolsmith Tool of the Year but alas, I am letting you, dear reader, make that “Tool of the Year” decision for 2010 (poll details to follow as 2010 draws to a close). 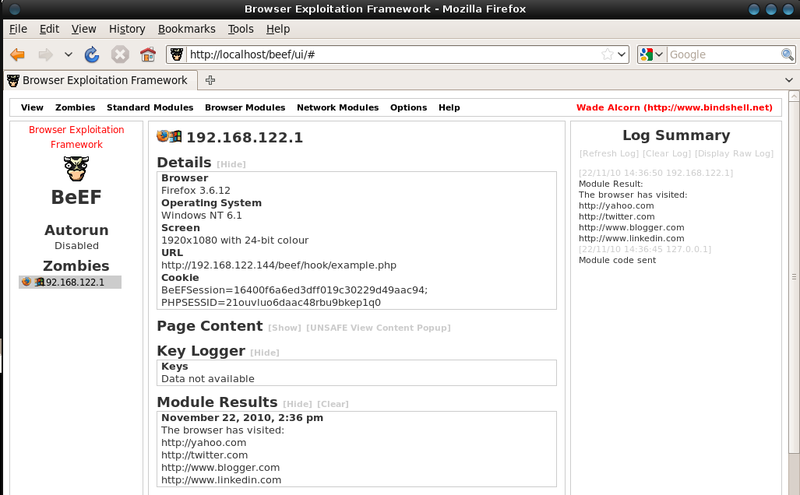 The article walks through using SamuraiWTF for each phase, but as always, I had the most fun exemplifying exploit methodology with BeEF. If you seek to learn a ton about web application security testing, or consolidate all the tools you’ll likely need on one system, SamuraiWTF is for you. 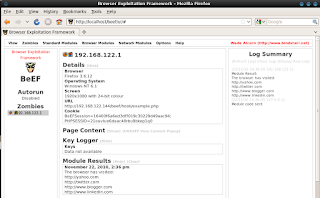 As Kevin indicated for the article, you can use SamuraiWTF as your base install, then enhance with Burp Suite Pro if you happen to be a commercial Burp user. 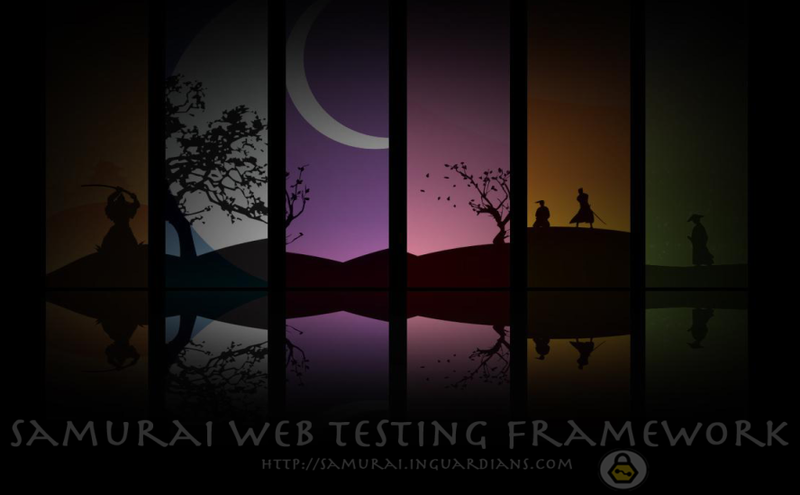 Stay tuned for the SamuraiWTF 1.0 release, and contribute to the project if so motivated.